If you like it use your mobile phone on the chair this simple device can save your gloves and the very cold trip home!� Complimentary with the purchase of any 24 bottles of wine. Note in the Special Instructions you wish to receive this offer. 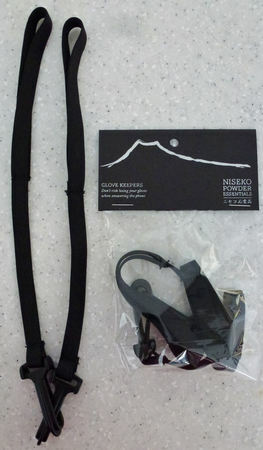 Powder Cords - Purchase with your wine Niseko Wine Supply's own design.